In 1980, parents in three different states were inspired to start a new kind of school. At the time, none knew the others existed. This amazing confluence launched the classical Christian movement. Trinity School at Greenlawn in South Bend, Indiana, Cair Paravel School in Topeka, Kansas, and Logos School in Moscow, Idaho all formed within a year of each other. And, all were dedicated to the restoration of what became known as classical Christian education. 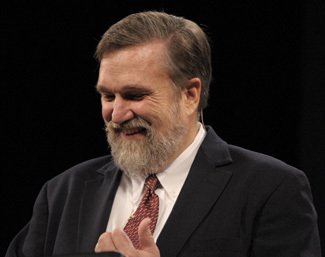 In 1991, Douglas Wilson, founder of Logos School, published Recovering the Lost Tools of Learning. Within a few short years, more than a hundred schools were formed. By 1994, The Association of Classical Christian Schools (The ACCS) was started to help meet the overwhelming demand for training and information on classical Christian education. By the 2000’s, hundreds of classical Christian schools were serving tens of thousands of students. This unprecedented restoration changed the landscape of Christian education in the U.S. The movement’s focus on the educational “trivium” spilled organically into home schools and other forms of education. To appreciate this amazing story, it’s worth exploring the backstory of classical Christian education. How did classical education build the West, and educate our founding fathers? Today, we live in a culture that was engineered by a group called the Progressives about 100 years ago. They realized that an ancient concept called the “paideia” was key to cultural influence. Learn how the progressives used this tool to change hearts and minds. What are the consequences of progressive ideas in education? 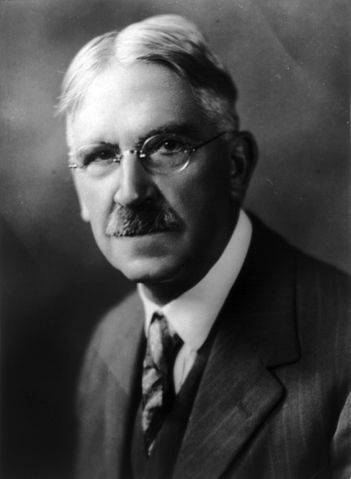 John Dewey leads the progressives as they remake American education to serve nationalistic rather than Christian purposes. 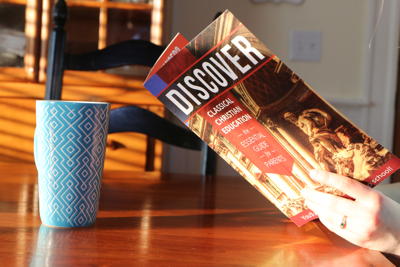 American education rejects the Christian model of Classical education. 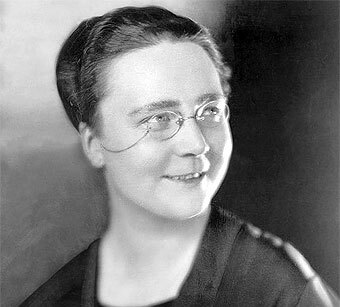 Dorothy Sayers, classicist, author and Christian writes The Lost Tools of Learning, pointing out the dangerous shift away from “true education.” In this essay, she recalls the ancient foundation of education– the trivium– and explains why it is essential to education. 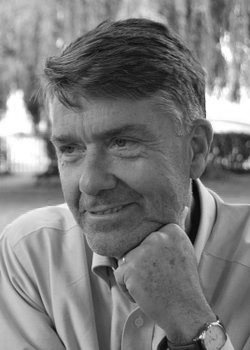 David Hicks writes Norms and Nobility in which he closely associates classical education with moral education to create a new model for classical Christian education. 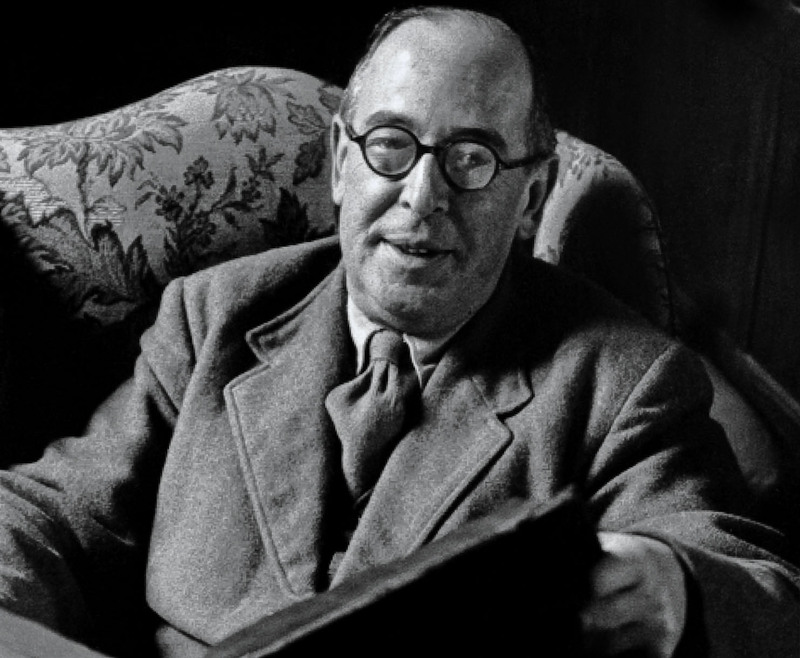 He addresses many of the concerns put forth in Lewis’s Abolition of Man. 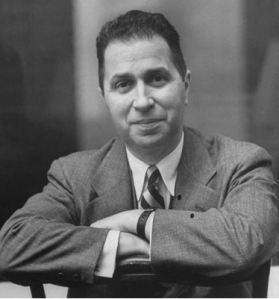 Mortimer Adler writes The Paideia Proposal and launches the successful Paideia Group for the restoration of classical education. Adler is best known for editing The Great Books of the Western World and The Encylopedia Britannica. Adler’s approach was not Christian, but rather grew out of his concern for traditional America. He believed in national goals for a classical education. While his goals differed from Christians working at the time, it is important to note that even renowned and traditional scholars saw the losses in American education. 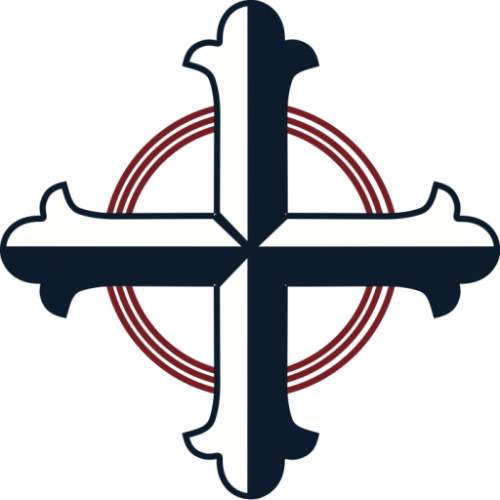 At least three schools were founded on the principles of classical Christian education: Trinity School at Greenlawn, Indiana (Ecumenical), Cair Paravel Latin School in Topeka, Kansas, and Logos School in Moscow, Idaho. None of them seemed to have connection or knowledge of the other. They were born out of a shared conviction about the need, and the hand of the Lord. Douglas Wilson writes Recovering the Lost Tools of Learning, which recounts Sayers’ essay and makes a case for restoring classical education in Christianity. He also discusses the development of Logos School in 1981. Christians including Chuck Colson, Os Guiness, Albert Mohler, R.C. Sproul, and Nancy Pearcey come out in support classical Christian education. Many of these, and other national leaders speak at our national Repairing the Ruins conference. 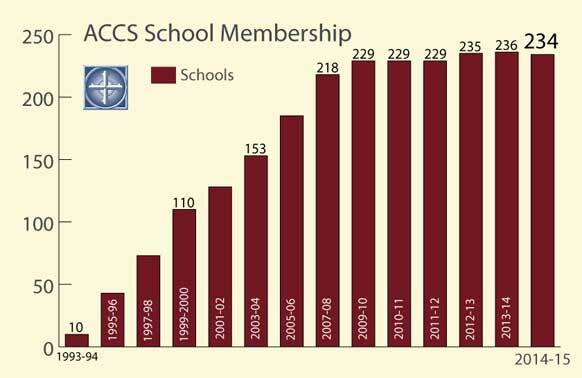 The ACCS represents over 280 members. We partner in common cause with other classical Christian schools and organizations.